At this point, rehabilitation and the eventual stoppage of abusive use of drugs become more difficult. Success and ease of stopping drug abuse depend on how early the problem is addressed. Hence, it is important to identify the problem early on. The signs and symptoms are usually too subtle to get anyone’s attention. To an informed person, these signs won’t be easily overlooked. Improper use of drugs affects the normal functioning of the various organs and systems. Changes in physical appearance are usually one of the earliest symptoms. These changes are typically shrugged off thinking that the person might be under too much stress lately or trying to lose weight or merely going through a phase. Stop these thoughts and confront the possibility of a drug problem. Pupils look constricted or dilated for no apparent reason, i.e., remain dilated even under bright lights, etc. If the person becomes secretive or becomes aggressive when asked about these changes, consider that as a red light. Once these signs and symptoms are observed, take immediate action. Successfully stopping drug abuse depends on early identification of the problem and early onset of appropriate treatment and interventions. Never procrastinate. Do not get caught trying to justify the symptoms and try to cover it up. Get help. 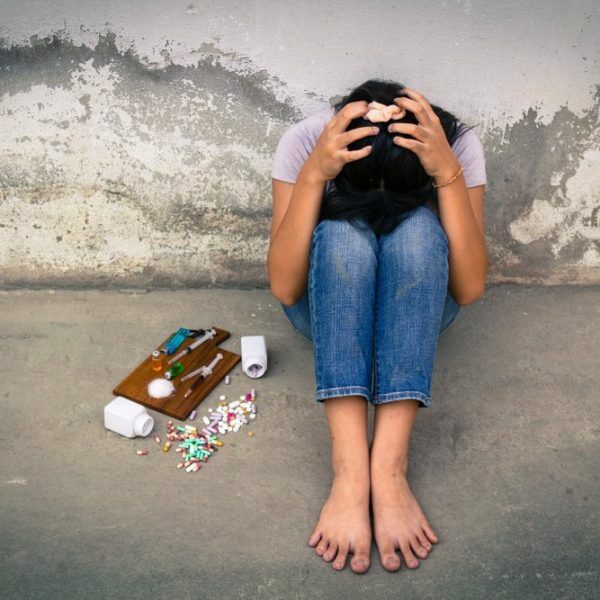 The life of the person starting to abuse drugs depends on immediate intervention. There are many organisations, outreach groups and clinics ready to provide assistance. Step 1 Recovery can help. Click here to learn more about our drug addiction treatment centre.